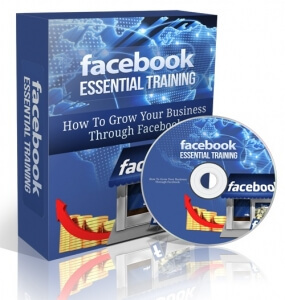 Build Your Fanpage, Get More Leads And Increase Profits. 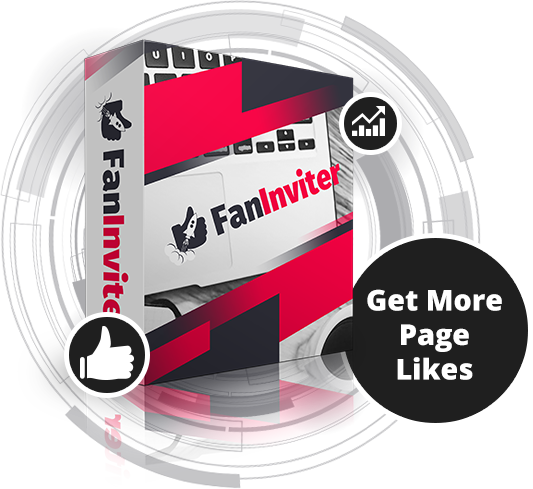 FanInviter works for all fanpages which have less than 100,000 likes. Facebook Does Not Show Your Future Posts In Timeline Of People Who Just Liked Your Posts But Not the Fanpage. Stop Just Spinning The Hamster Wheel. The problem is thought, that unless you convert those posts’ likes into page likes you are just spinning the hamster wheel. This is why we have created FanInviter. It is a software, which allows you to convert posts’ likes into fan page likes by mass inviting everybody who liked posts to like your fan page. After people like your page good things happen. Facebook starts showing to them your new posts, which bring more likes and shares possibly creating viral loop snowball. 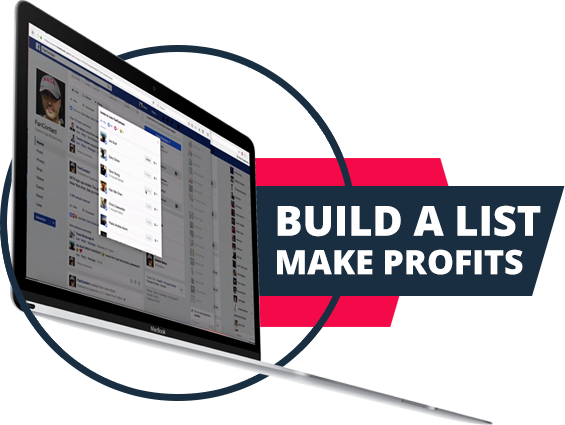 More people seeing posts also means more commenting and clicking, which in turn allows you to build a list, and make profits. While you can invite people who liked posts manually, one by one, it could be extremely time consuming to do every day. FanInviter software adds “Invite All” button to Facebook page in your browser. All you need to do is to click that button and let software do the work. I am sure you already see how powerful FanInviter is, and how much time it can release back to you which you can use for more important things. So go ahead, get FanInviter, and I will see you in member area. This is NOT an Internet-based software. You will download it onto your computer where it will be yours to use whenever you like. How many computers can I install FanInviter on? Your license will allow you to install the program on one computer. Larger licenses are available for businesses and agencies. 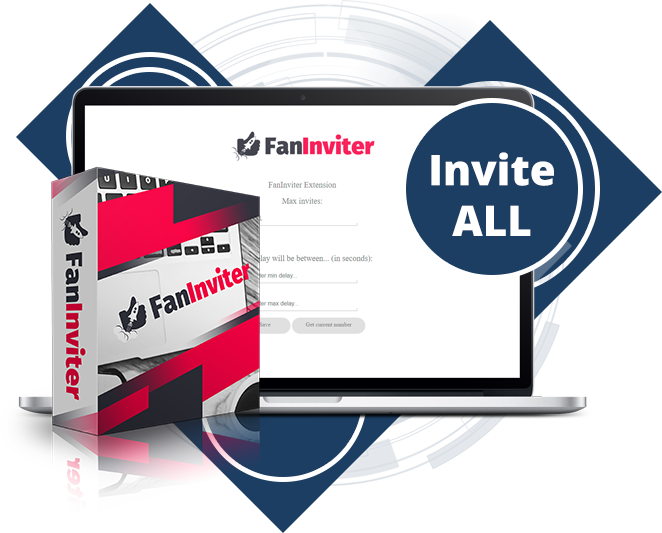 What are the system requirements for FanInviter? This software runs on most Windows or Mac computers with latest Chrome browser manufactured in the past five years as long as it has minimum of 4GB ram memory and sufficient storage space. Is there a limit on a number of fanpages I can use FanInviter on? You get unlimited personal use. You can use FanInviter on as many fanpages as you want. What kind of license do I get on this page? You get personal license, which allows you to use FanInviter for your own business. If you want to use FanInviter to sell services to your clients there is a commercial agency license upgrade option available inside. Do I have to pay for updates to FanInviter 1.x? Yes, we have created video tutorials but software is so intuitive to use that you would probably no need to watch them. Is there a monthly fee to use FanInviter? Currently, FanInviter is being offered with a one off payment. We plan to switch to a recurring membership model in future where new customers will pay a monthly fee for software use. BUT anyone who orders now is grandfathered so you will never be billed again! Is FanInviter easy to use? Yes, FanInviter is very easy to use to get you started instantly. You should be comfortable with main software features within the first 15 minutes session. This is a very good questions. Yes, we do!